✔ High-density closed-cell foam with the neoprene outer shell provides for its extremely comfortable and silent design. 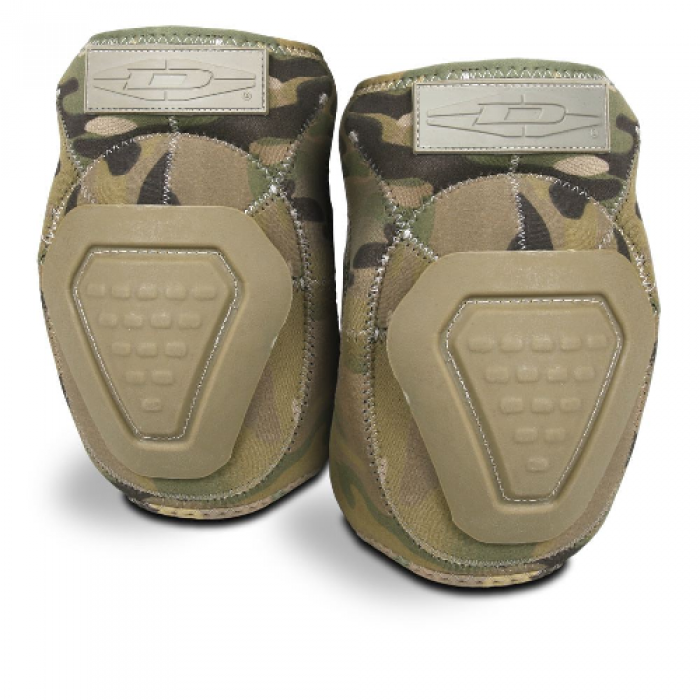 ✔ Increased griprip and durability of these pads is provided by the Damascus Trion-X™ textured non-slip grip surface technology. ✔ Sold as a pair. Created by Damascus Protective Gear®, leaders in full body protective gear for law enforcement, military, etc. 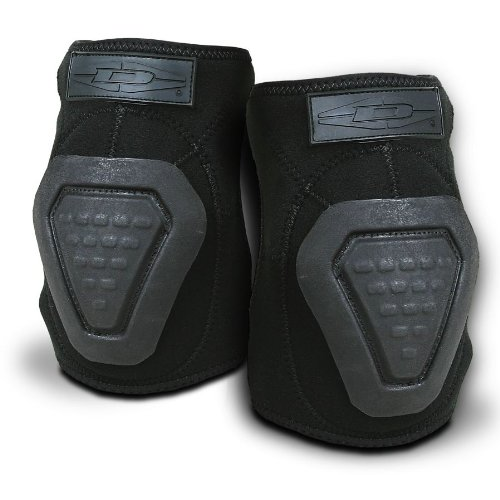 The Imperial™ Neoprene Knee Pads provide a unique adjustment system allowing for a very secure fit. 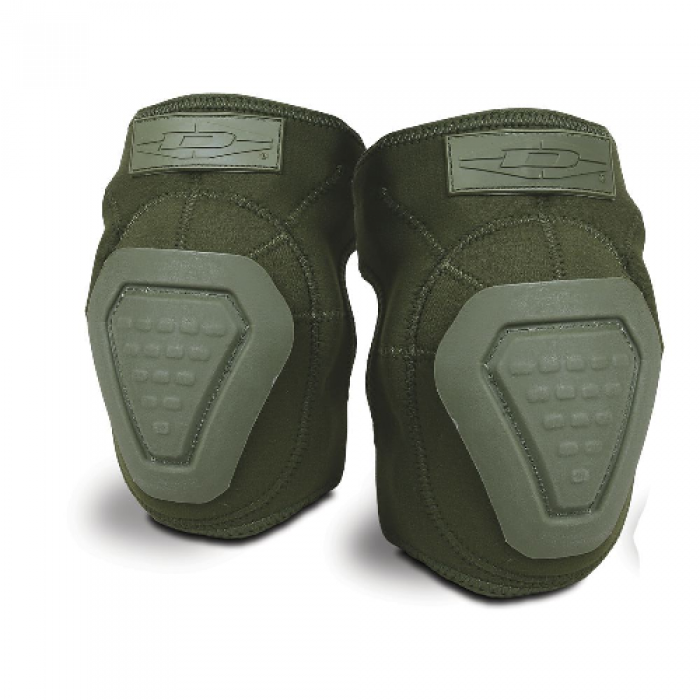 High-density closed-cell foam with the neoprene outer shell provides for its extremely comfortable and silent design. The increased grip and durability of these pads is provided by the Damascus Trion-X™ textured non-slip grip surface technology. Sold as a pair. Available colors and camouflage prints include: Black, OD Green, and MulltiCam® Camo.